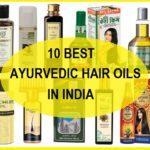 Herbal Remedies for Hair Loss seen in females and How to Control Hair fall Your hair is one of the most precious beauty asset. The young Indian beauty is crazy for a variety of hair trends. Females desire for enhancing their look with the support of hair transformation. This major change in hair results in endless hair problems which become unavoidable and need urgent assistance. Hair loss is one of those trouble that every woman faces with disappointments and regrets. None of us wants to get thin hair or experience hair fall. Since when the hair starts to fall we get worried that we are losing our beauty. 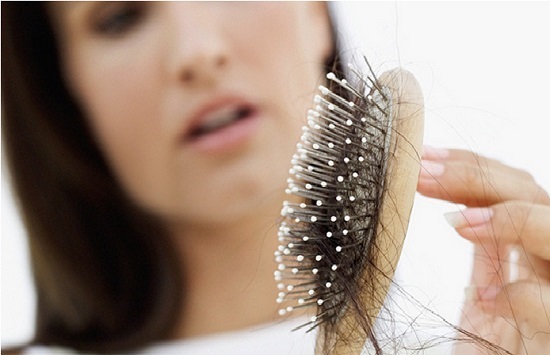 So, what can be done to stop or control female hair loss. First let’s see what are the major causes of hair loss in ladies. What is hair loss in females? Rebonding, straightening, perming leads to irreparable damage to the scalp and hair locks. The heat passed to the strands cause dryness, split ends and high hair loss. 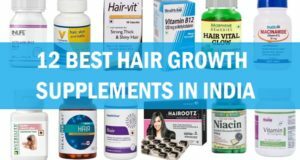 Avoid it to increase your hair growth naturally without any hindrances. If you need to style your hair in certain circumstances, then apply a Heat protection spray or serum before using any such equipment on your lustrous hair. 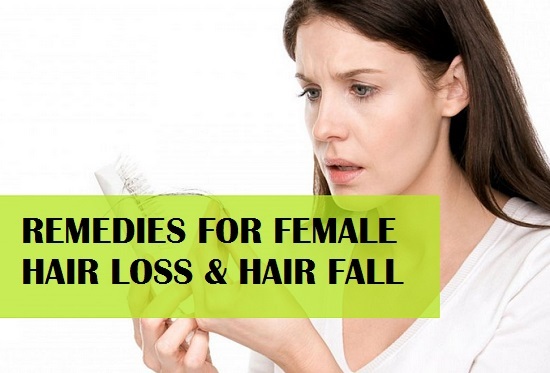 Female hair fall and hair loss is an issue that can be resolved with care and a regular routine of oiling. Essential oils penetrate the hair shaft and strengthen the locks quickly. 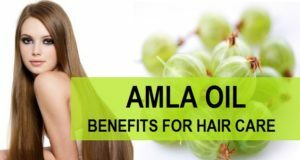 This nutritious oil control hair loss and prevent dandruff easily. It conditions your locks without any much effort. Take some hot coconut oil and massage it onto your scalp for a few minutes. Follow the tips and ends of the hair with the remaining oil. Keep it overnight and wash it off with mild shampoo and conditioner. It is rich in anti-oxidants and fatty acids that induce hair growth. Heat a pan and put some olive oil in it (according to your hair length). Heat this oil for 2 minutes and massage it onto the scalp and hairs for 10 minutes in a circular motion. Rinse it off with shampoo and follow conditioner. Mustard oil is also good for the hair loss treatment. This is why our grand mothers used to apply mustard oil. 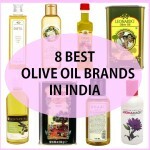 The pure mustard oil is highly nutritious for our hair. To use mustard oil for hair loss cure, you can take 1/4 cup of this oil and then heat it little bit. Add 1 teaspoonful of triphala powder and then let this to get cool down. Then apply this on the hair and scalp Wash in the morning. 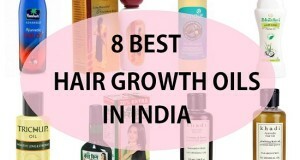 Apart from the hair oils to get rid of the hair fall problems and to minimize the hair loss, hair thinning and dandruff also in men and women. 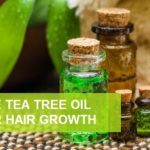 These natural and herbal remedies will help to treat the hair loss, alopecia and center baldness also. Let’s have a look what these remedies are. But make sure that you try them regularly to get good results in getting the hair problems in control. Take 1/2 cup of onion juice and mix 3 full spoons of honey in it.You can also add 3 teaspoonful of ginger juice. Since the use of ginger for hair loss is highly seeked in Ayurveda. Now gently apply it onto the roots and hair, rub it for 10 minutes and then keep it for next 20 minutes. Wash it off with suitable shampoo and conditioner. Try to use natural and mild shampoo. 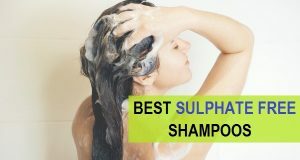 You can read about the best herbals shampoos in India. Take 1 bowl of hung curd and add 2 full spoons of lemon juice in it. Mix it well and apply to the scalp and roots effectively. Wash it thoroughly after 25 minutes. 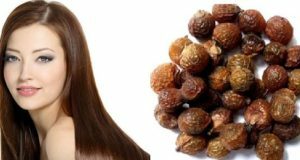 You have to try this remedy every two times in a week so that the new hair strands can erupt and hair becomes smoother. At times, the hair fall is also due to breakage when the hair gets tangled. I am suffering frm severe hair loss..
My scalp is now bcmng visible .. Since then my hairs started falling..and there were my exams…so I didnt take it seriously..and now I lost about half of my hairs..